Dig out that bottle of crème de menthe. After-dinner drinks are back. At bars around the country, mixologists have unveiled revamped versions of sweet and creamy cocktails like the Grasshopper and the Stinger, which means they've been using lots of one key ingredient: crème de menthe. This minty, sweet liqueur is worth getting to know at home, too. So dig out that dusty bottle from the back of your pantry (or, preferably, invest in a superior craft bottling from Tempus Fugit) and start mixing up some delicious digestifs. Here, our best, balanced, refreshingly minty cocktails to make with crème de menthe. 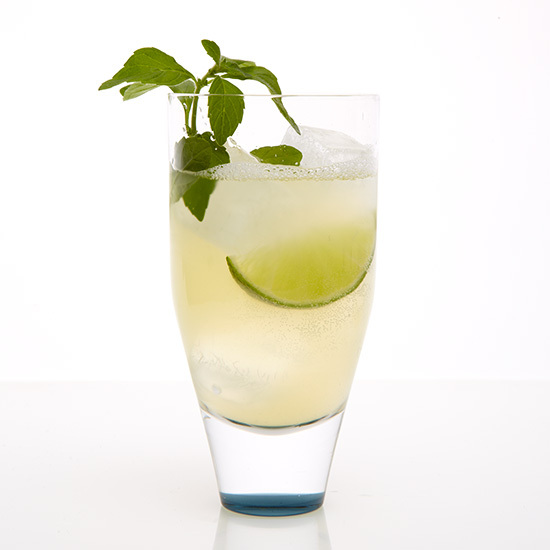 This classic after-dinner drink calls for Cognac, crème de menthe and fresh mint. Mixologist Todd Thrasher loves reproducing the flavors of classic candies in cocktails. The Peppermint Paddy is his take on his wife Maria's favorite guilty pleasure. "This is a sturdy cocktail that's good to start or end the evening with," says bartender Nick Detrich. 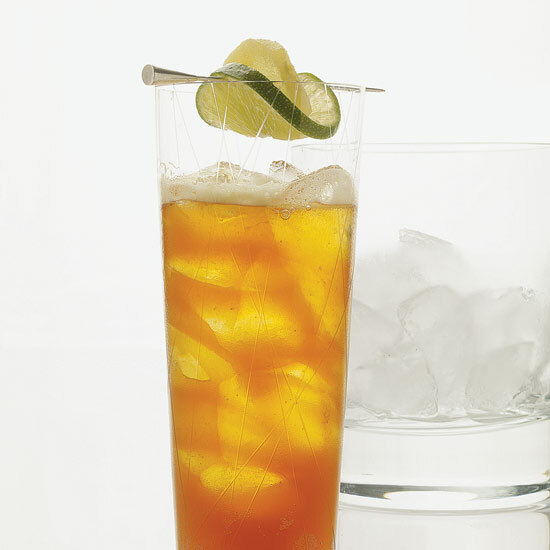 This potent spin on a stinger is sprinkled with cayenne pepper for a spicy kick. Terrifically aromatic, this cocktail combines absinthe with orange flower water and white crème de menthe. This shockingly green, creamy cocktail was invented in 1919 but didn't become popular until the Eisenhower era. 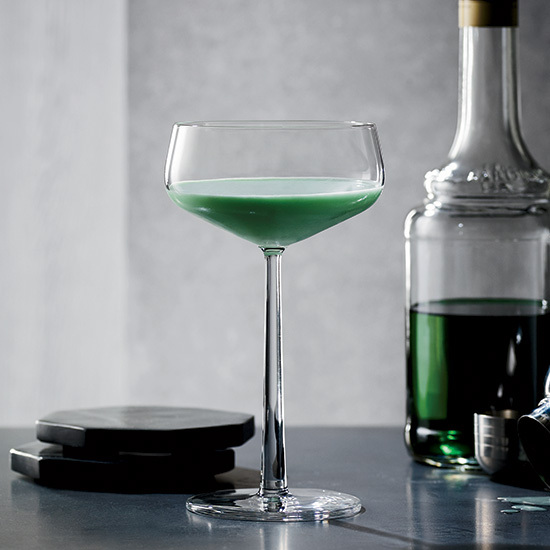 Vibrantly green and spritzy, this cocktail is made with Champagne, crème de menthe and black currant vodka. This classic cocktail was likely named after Washington, DC's official flower, the American Beauty Rose, because of the drink's blush color. Easy to make but complexly flavored, this martini is made simply with gin and white crème de menthe.